ABC’s Moscow hub at Sheremetyevo airport features state-of-the-art equipment in each warehouse, allowing for efficient, seamless and safe handling of any type of cargo - from live animals to dangerous substances and beyond. Our decision to develop our Moscow hub was an important milestone in the history of the company and a strategic step on our path to become a network carrier. 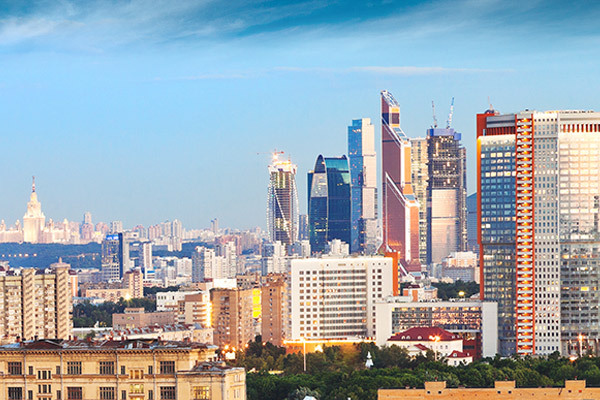 Our hub network model and flight connectivity in Moscow lets our customers access connections within a 48-hour delivery time - including handling. 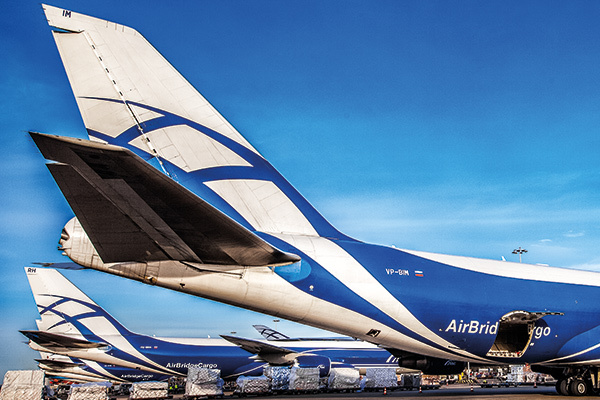 AirBridgeCargo places the greatest importance on the quality of handling, as well as to the security of cargo being transported through the airline’s Moscow hubs. ABC’s specialists, working in the operation center at SVO airport, guarantee that all activities involved in the handling and carriage of your cargo, including those by third parties, are performed in line with international regulations. Every handling operation, including unloading, transfer of cargo between aircraft, and loading, is performed in strict compliance with industry security standards. 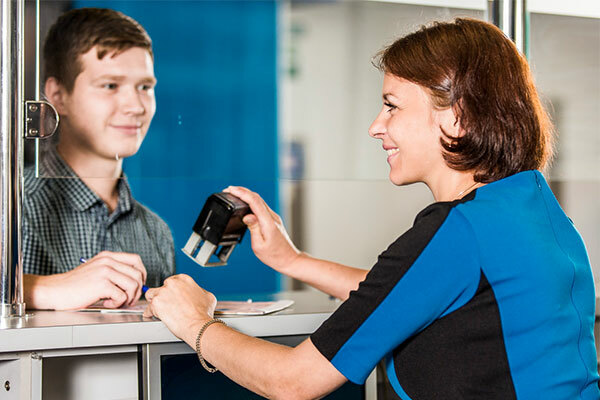 Customs formalities in Russia are governed by the Customs Code of Russian Federation. Please note that there is no customs transit between Domodedovo and Sheremetyevo airport. For more information please contact our 24/7 helpdesk. ABC ensures the total safety and security of your cargo through start-to-finish coordination with the consignee, including proper packaging and palletizing, flight status updates and shipment arrival notification.